E Ouro-Djobo Samah has completed his Civil Engineering and Master of Technical Sciences at the age of 28 years from Leningrad Institute of Construction, USSR and Doctorate at the age of 52 years from Abomey-Calavi University, Cotonou, Bénin. 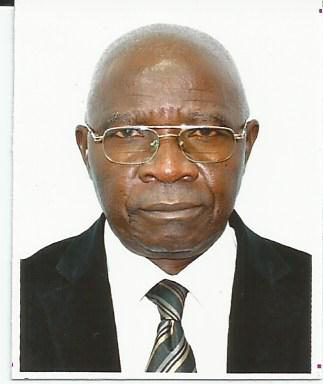 He is the director general of Regional Road Maintenance Training Centre, Lomé, Togo. He has publications that have been cited several times, and some of them are indexed in well knowned and reputed Journals.